If memory serves, the first time I heard of the Daniel Sandler Watercolour Blush was in a Pixiwoo tutorial. Although intrigued by the idea of this liquid blush, I held off on purchasing one. Then, sometime last year, Amelia Liana made a video about them with Daniel Sandler himself. This brought the Watercolour Blushes back to my attention, but it wasn't until Essiebutton recently spoke of her love of them that I knew I needed to finally try this unique product. I believe that most (if not all) of us are in the position where we are unable to swatch these blushes in person before deciding on a shade. 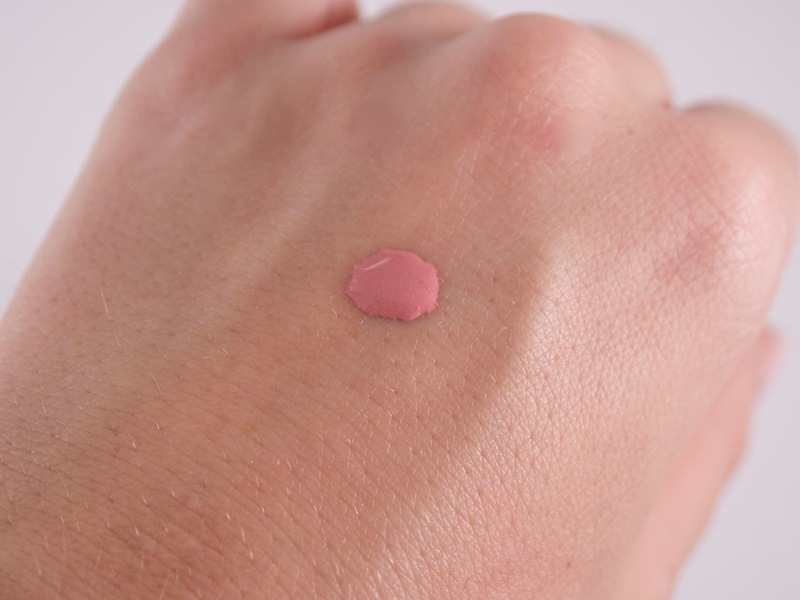 I had a feeling that the best-selling shade Cherub, a soft pink, would be a good place to start. But I follow Daniel Sandler on Twitter and I've noticed that he seems incredibly engaged with his makeup-loving audience, so I decided to get his opinion directly. Sure enough, he suggested Cherub, which is the shade I gladly purchased! Daniel Sandler's Watercolour Blushes are available through a number of online retailers, including ASOS, FeelUnique, LookFantastic, or directly from DanielSandler.com. I ended up ordering mine from LookFantastic, as they were running a 15% off promotion and offer free worldwide delivery. As these retailers are UK-based, shipping takes a bit longer than US-based retailers, but trust me: it's worth the wait. The Watercolour Blushes cost £15.50 each, which (depending on the exchange rate and/or the website from which you purchase) is anywhere between $25-$30. This is an absolute bargain considering the high quality of these blushes and the amount of product you get. Each bottle contains 15 mL of product, but you need only one drop (literally just one drop) for both cheeks. I can foresee each of these lasting a long, long time. To apply these, give the bottle a thorough shaking to make sure the product is mixed. Squeeze out a single drop onto the back of your hand and then use either your finger or a brush to apply the product. I ended up using my Real Techniques Stippling Brush (my preferred method for applying all liquid, cream, or gel blushes). But Daniel Sandler also sells a brush exclusively for this purpose. When I order my next Watercolour Blush, I might invest in this brush as well, as it seems quite unique! Cherub was exceptionally easy to apply and blend into my skin. 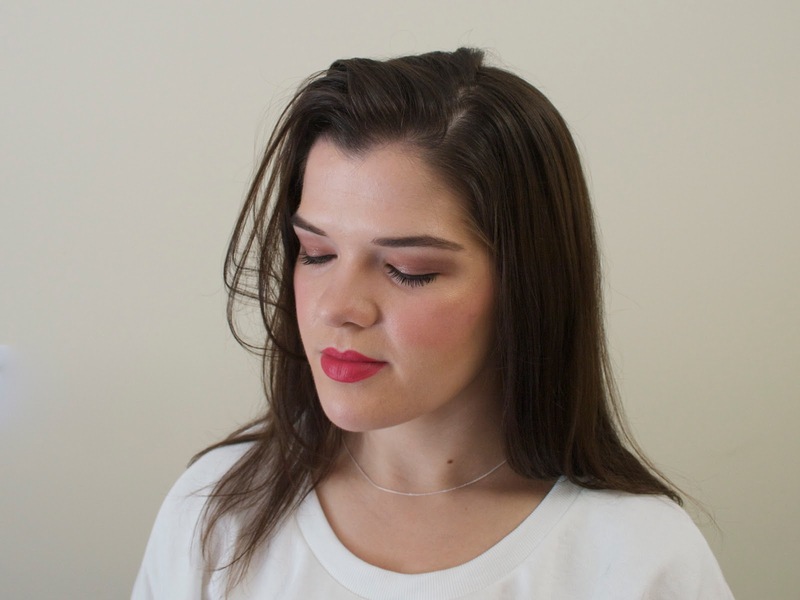 I recently posted about the By Terry Cheek to Cheek, another liquid blush formula. The Daniel Sandler, quite frankly, blows the By Terry out of the water. Not only is it less expensive, it has a much more extensive shade range and is much easier to apply. The By Terry is incredibly viscous, whereas the Daniel Sandler (whilst still very much a liquid) is a touch thicker, making it easier to dab on without it running everywhere. For those who fear that liquid or cream products will smudge their foundation or concealer underneath, Cherub did neither. In fact, it blended into the skin beautifully. 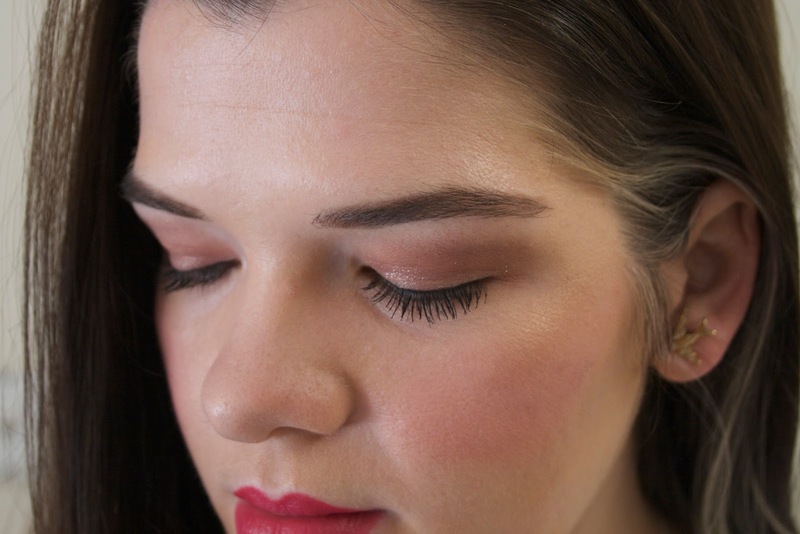 Another common fear about non-powder blushes is that they will sink into fine lines and pores. My experience with Cherub has been quite the opposite--instead of highlighting the large pores on my cheeks (not to mention the slight scaring I have from some recent outbreaks on my cheeks), it did a great job masking them. This is a product that achieves the often elusive goal of making skin look luminous and radiant without making the face look like a giant disco ball with glitter or shimmer. Cherub also did a good job of lasting all day long on my cheeks, which is an impressive feat given my oily skin and the humidity outside. I do not say this lightly, but I genuinely think Cherub might be my favorite blush of all time. It's truly that good. My only dilemma now is which shade to order next! 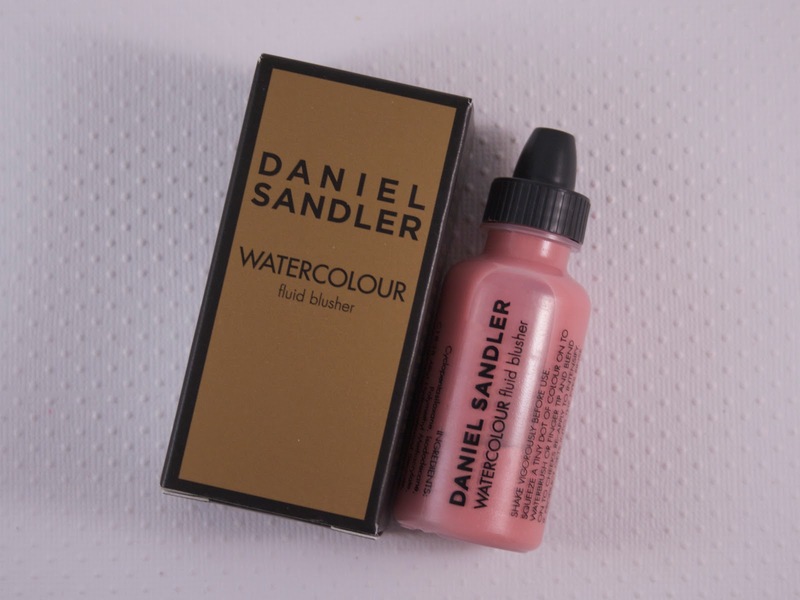 Have you tried the Watercolour Blushes by Daniel Sandler? What is your favorite shade? Please head over to Bloglovin, Instagram, and Twitter to follow me for updates, beauty news, and occasional cat photos!